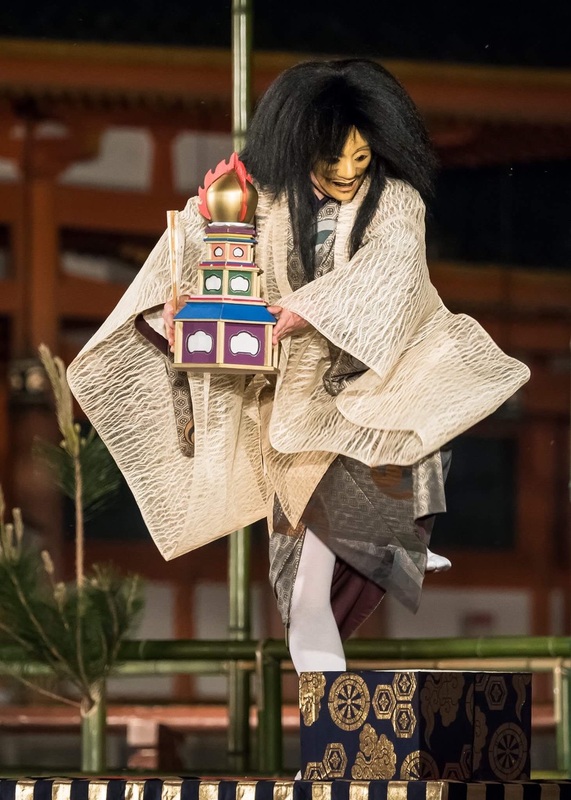 能「舎利」の写真です。The pictures from Noh "Shari". 能「舎利」の写真です。The pictures from Noh “Shari”. 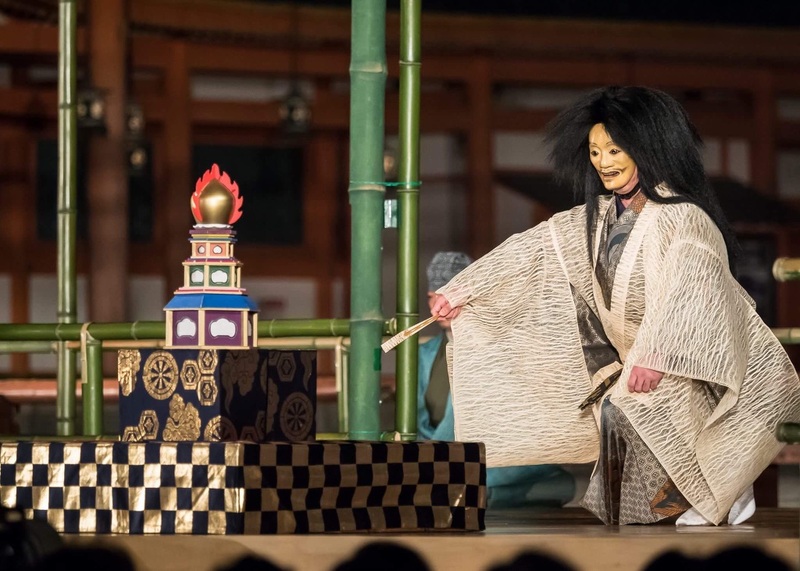 Soichiro performed in “Takiginoh” at Heian-Jinguu Noh Theater on　June 1. ＊As for the usage of the images posted on this site. Please contact us if you’d like to use the images posted on this page for something that is viewed by the general public such as websites or publications. However, there’s no need to contact us for the personal usage between individuals.